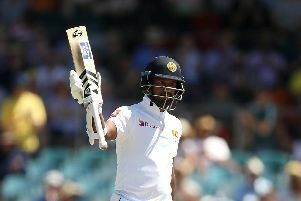 Hampshire are working to establish the availability of overseas batsman Dimuth Karunaratne this summer. 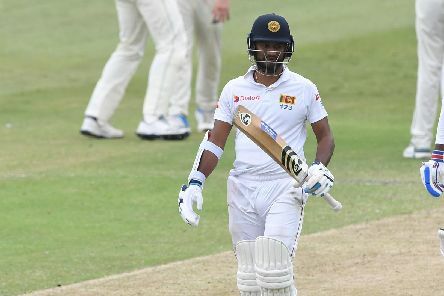 Hampshire recruit Dimuth Karunaratne can’t wait to get started after sealing a ‘dream’ deal with the club. 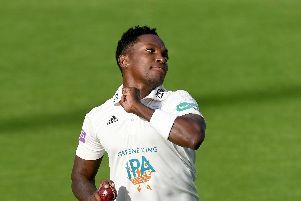 Fidel Edwards has signed a new contract with Hampshire. 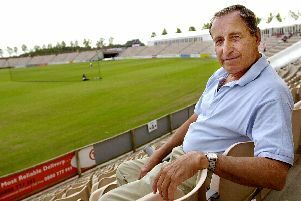 Former Pompey and Hampshire cricketer Mike Barnard has passed away at the age of 85. 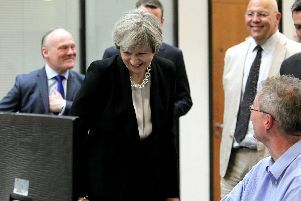 I met Theresa May 18 months ago.This wasn't some chance encounter lasting barely a few seconds either. 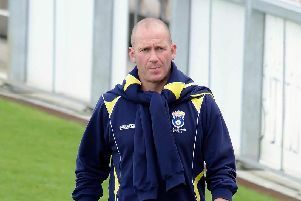 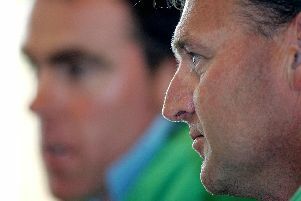 Adrian Birrell has been appointed Hampshire’s new first-team manager. 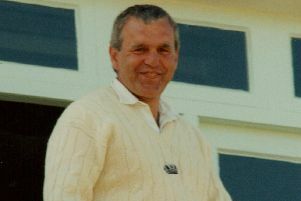 Portchester Crematorium will be packed on Thursday as cricket pays a lasting tribute to Tony Izzard, writes Mike Vimpany. 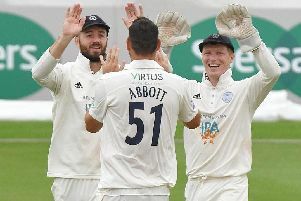 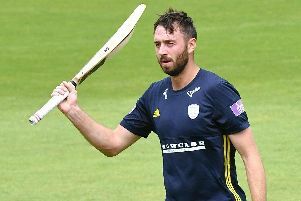 HAMPSHIRE have been handed back-to-back home fixtures for the start of the 2019 County Championship division one season. 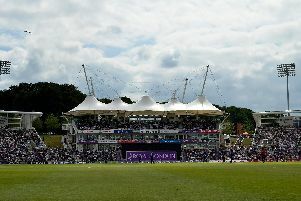 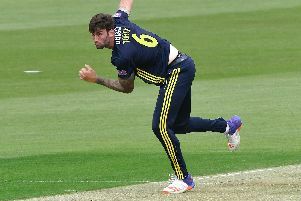 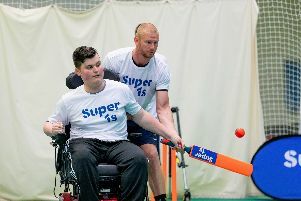 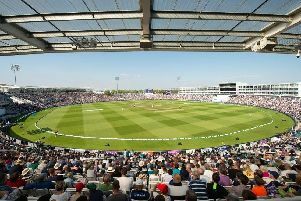 More tickets have been released for England’s Royal London One-Day international against Pakistan on Saturday, May 11 at the Ageas Bowl. 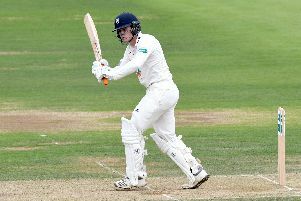 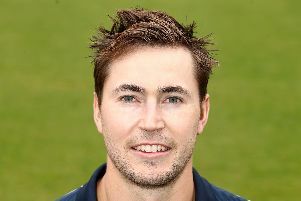 Craig White admitted his decision to leave Hampshire wasn’t taken lightly. 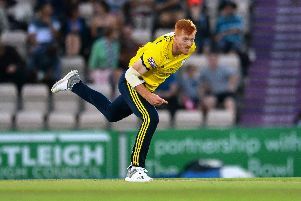 Ryan Stevenson and Felix Organ have penned new Hampshire contracts. 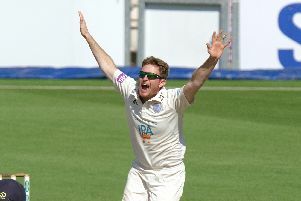 Liam Dawson is 'gutted' to be back home from England's one-day international tour of Sri Lanka. 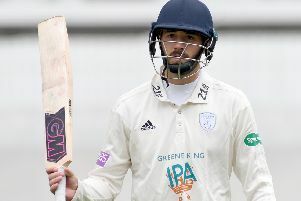 Oli Soames and Harry Came have put pen to paper on new Hampshire contracts.